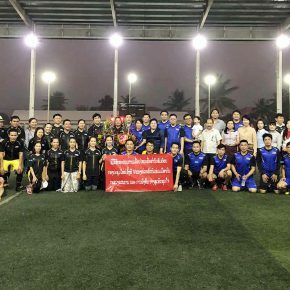 Last week, the Ministry of Education and Sports (Department of Planning) and the BEQUAL program team enjoyed a friendly football match with the Ministry of Planning and Investment (Department of International Cooperation) team. 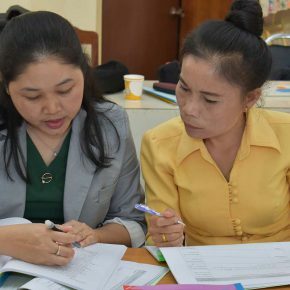 Last month, a group of nine Master and Provincial trainers trialled the curriculum and materials they will use in July to train all Grade 1 teachers on the new curriculum. 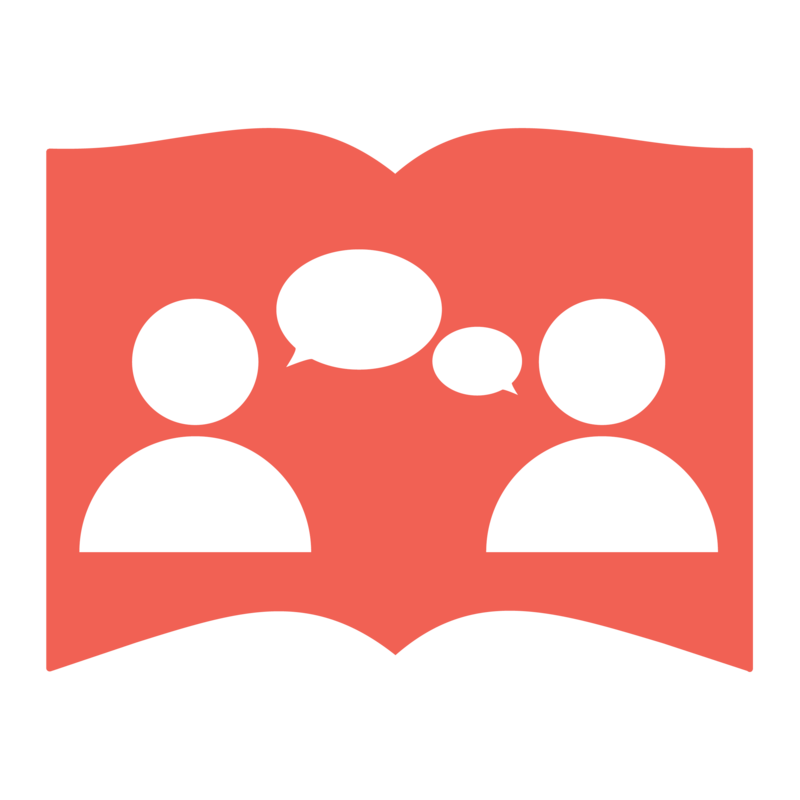 Let’s hear their opinion. 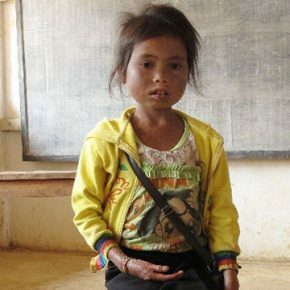 Today, Ms Chankham. 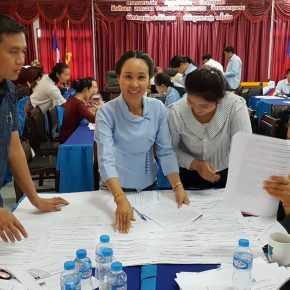 Master Trainers from the Ministry of Education and Sports central level and all eighteen provinces participated in the first week of Master Trainers Capacity Development Training to build their relevant skills and knowledge to enable them to be effective trainers. 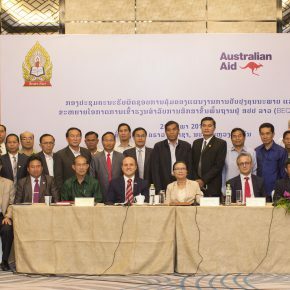 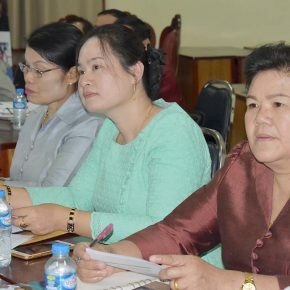 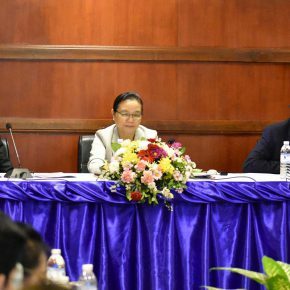 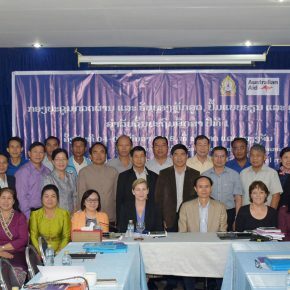 The Basic Education Quality and Access in Lao PDR (BEQUAL) Program Steering Committee has officially endorsed the implementation plan 2018-2020 highlighting key program activities to improve primary education in Lao PDR such as the development and the implementation of the new improved primary curriculum. 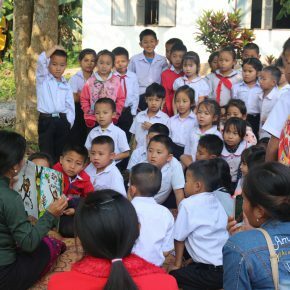 In September 2019, all grade 1 primary students will start the school year with a new improved curriculum and new educational materials. 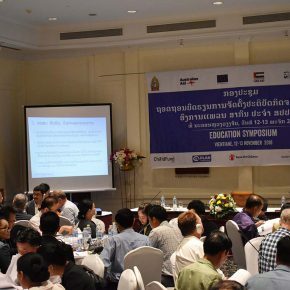 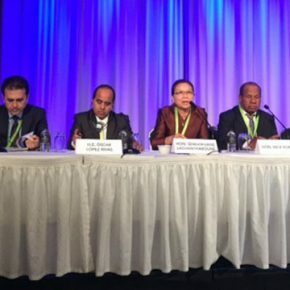 Plan International and implementing partners, in support of the Ministry of Education and Sports (MOES), held a successful two-day (12-13th November 2018) education symposium to share best practices and identify avenues for future scale and sustainability of key interventions to improve learning outcomes in early grade education. 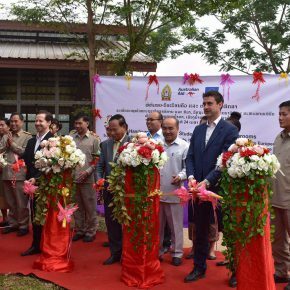 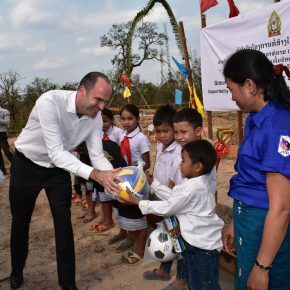 World Vision completed the implementation of educational activities under the BEQUAL NGO consortium (BNC) in two districts in Khammouane and handed over the project to the Khammouane Provincial Education and Sports Services. 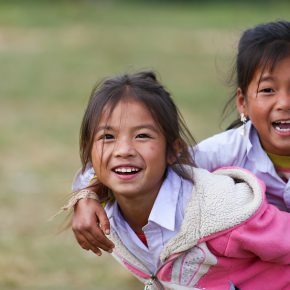 Did you know that handwashing with soap could reduce the incidence of diarrhoea by 47% and respiratory diseases by 23%? 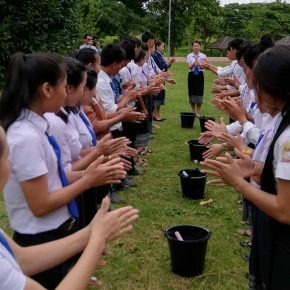 Today is Global Handwashing day and we are sharing the fabulous work done by the Ministry curriculum team and the BEQUAL advisors to promote hygiene and handwashing with soap amongst the young primary students. 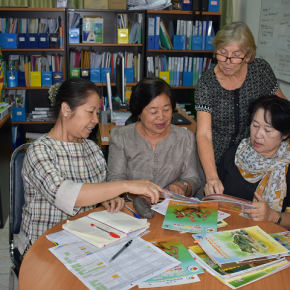 The primary curriculum writers at Research Institute for Educational Science are finalising new textbooks and teacher guides to improve literacy learning of all primary students in Lao PDR. 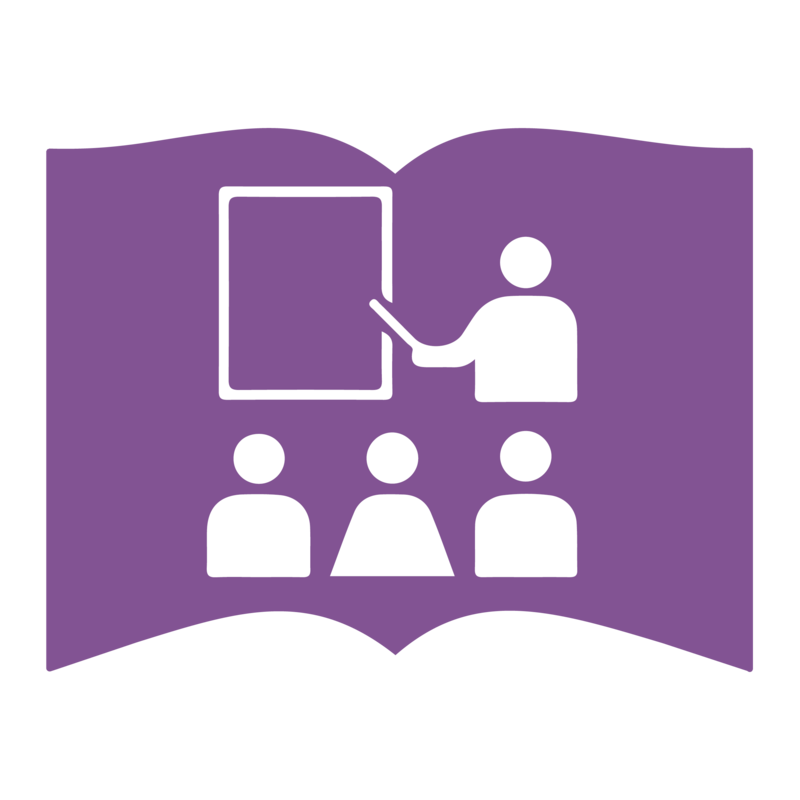 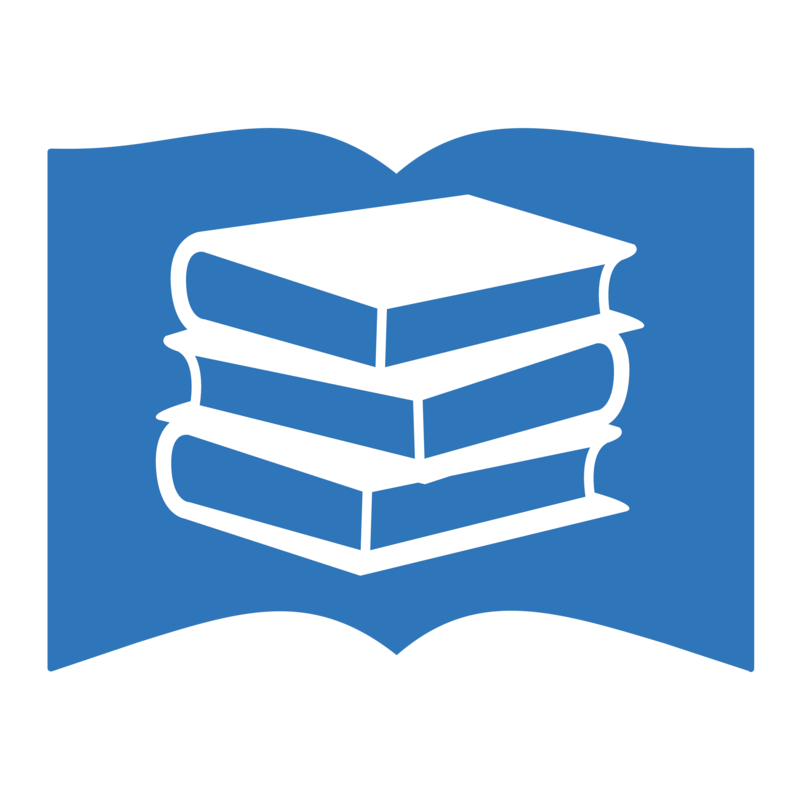 Applications are open to be part of the new in-service teacher training team! 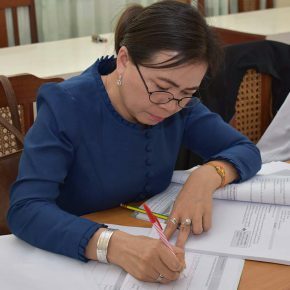 Ministry of Education and Sports staff from national and sub-national levels have an opportunity to apply to become one of the future Master Trainer or Provincial Trainer Teams until 12th October. 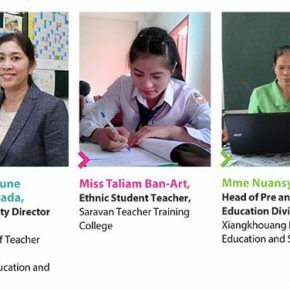 A unique opportunity to support in-service teachers and the new primary curriculum! 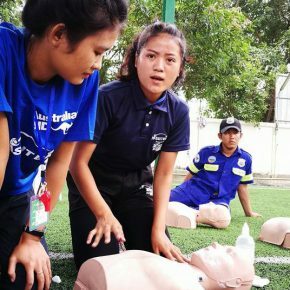 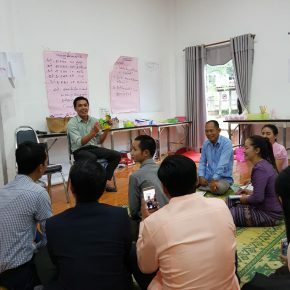 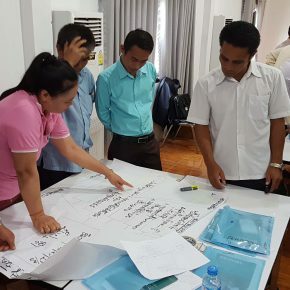 BEQUAL-supported graduate student teachers at Luang Namtha Teacher Training College recently participated in a Water, Sanitation and Hygiene (WASH) and First Aid workshop that will enable them to understand and prevent risks to primary school students. 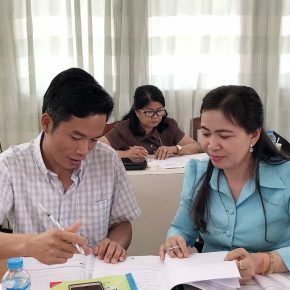 The Research Institute for Educational Sciences organized a series of workshops in June with teachers, school directors and district and provincial based staff from the pilot schools who have been testing the revised grade 1 and 2 curriculum. 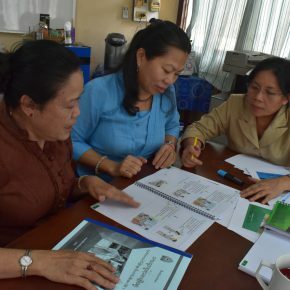 Their feedback will inform the development of the final versions of the grade 1 and 2 materials. 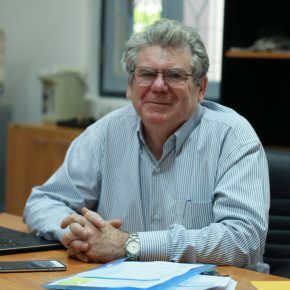 Join Australian Ambassador Jean-Bernard Carrasco to watch “Learn Together”. 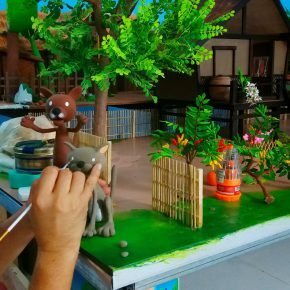 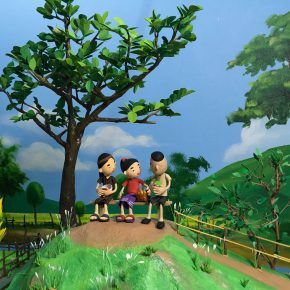 To celebrate Children’s Day this year, we will bring you behind the scenes of Learn Together, the new educational animation films that will be screened on Lao National TV Channel 3 and Lao Star TV from June 10thon. 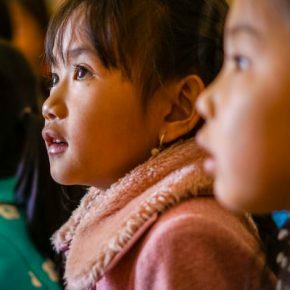 Australia and the European Union are proud to support this project to encourage more children to develop a love of learning and reach their full potential. 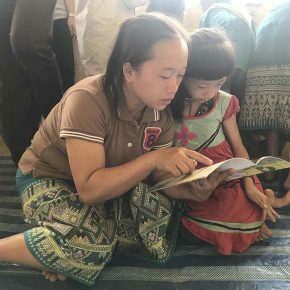 In celebration of World Book Day, BEQUAL would like to shine the spotlight on two very dedicated caregivers from a remote Hmong village. 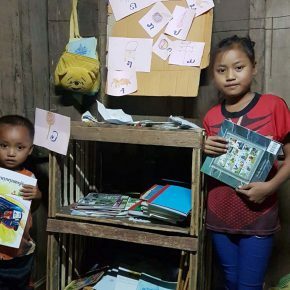 Let’s read the story of Nou and Howa and discover how they created a reading corner for their children in their house. 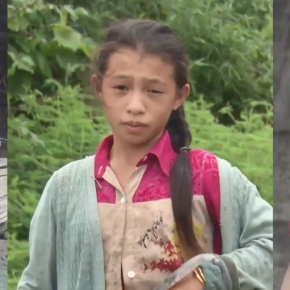 Hear the stories of young Noung Gu Lhao, Jue Lee, and Por Ju and discover how they found the way back to school thanks to the BEQUAL NGO Consortium small grants program and the participation of their community. 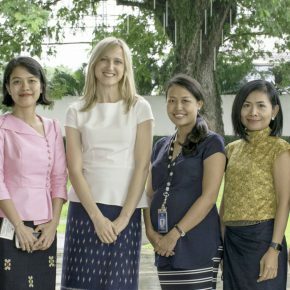 On behalf of the Australian Embassy Education Team I would like to thank the Ministry of Education and Sports, the European Union and all of BEQUAL’s implementing partners for the strong collaboration on BEQUAL over the past two years. 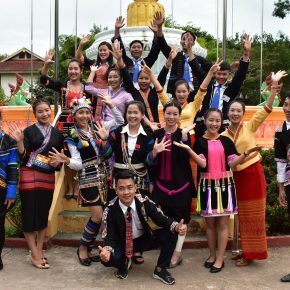 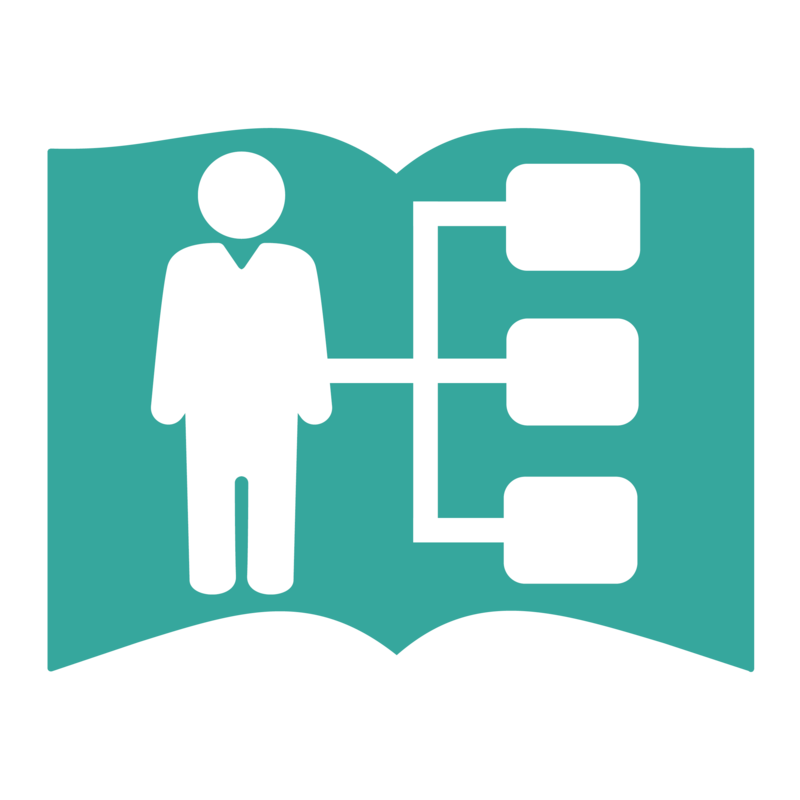 BEQUAL is quite a unique program, as it is very much a collaborative educational initiative aligned to the Ministry of Education and Sports’ (MoES) 2016–20 Education Sector Development Plan. 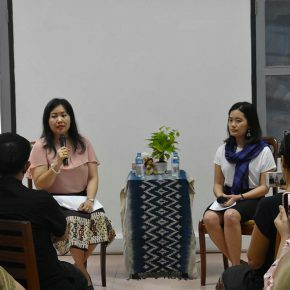 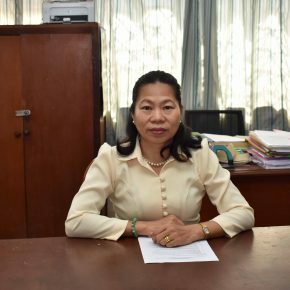 To celebrate the contribution of women in Lao PDR, BEQUAL interviewed women involved in education and the BEQUAL program. 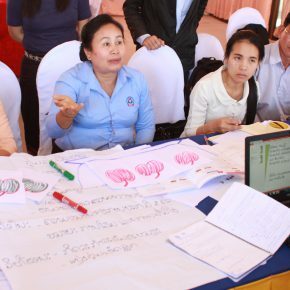 We gathered their views and opinions on the challenges faced by women and how education could help. 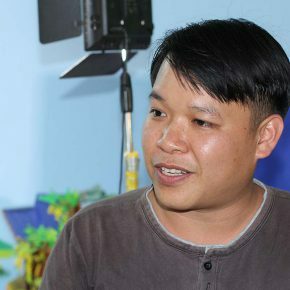 Several interviews were broadcasted on the Lao National Radio in March ahead of International Women’s Day. 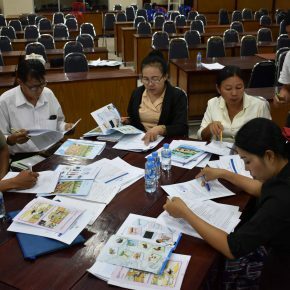 Grade 1 classes in Kengkham, Oudomsouk, Kadap, Nahouanam and Nalouang schools were among 25 primary schools selected nationwide to trial new textbooks and teacher guides during the 2016-17 school year as part of the revision of the national primary curriculum. 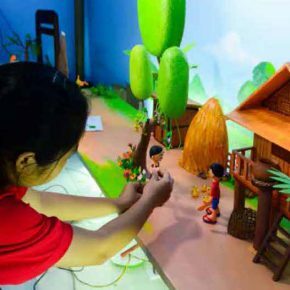 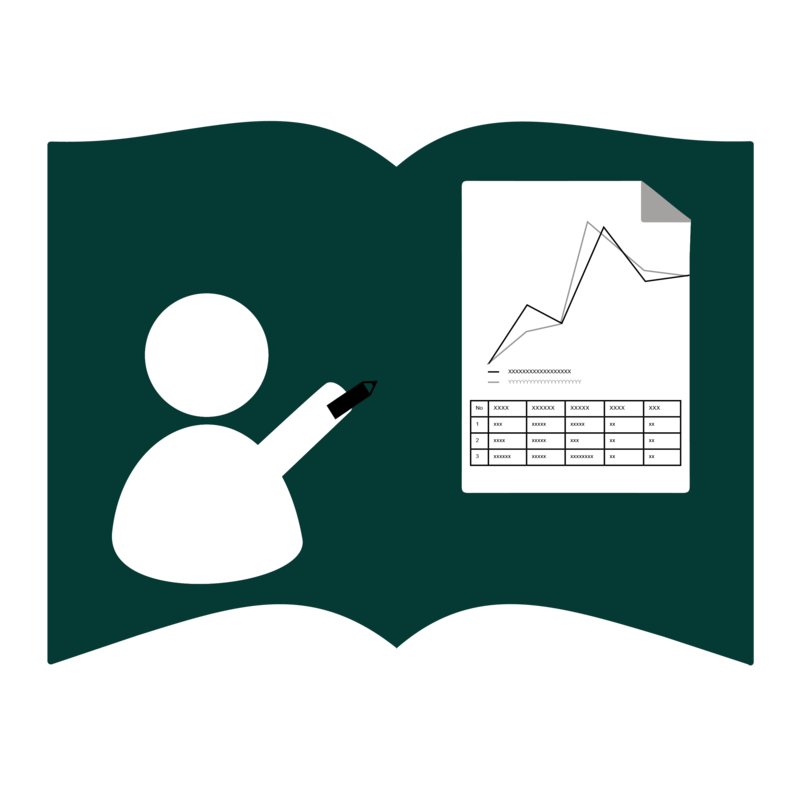 The new curriculum promotes an active learning approach to primary school teaching. 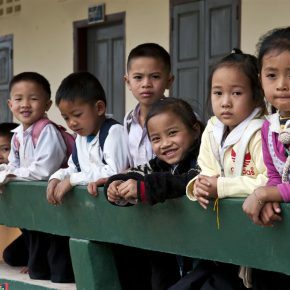 Children with disabilities experience many barriers to their full inclusion in society. 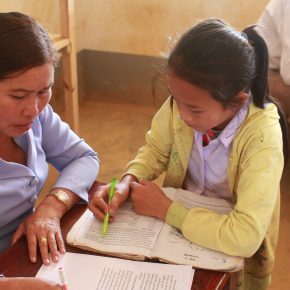 Getting access to education can be very challenging for children with disabilities. 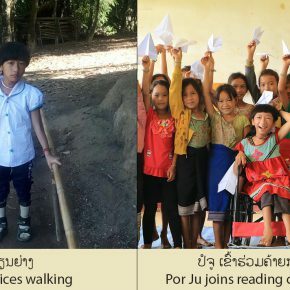 Read the story of Por Ju, Lar Lee, and Nak and how they are now able to participate in learning activities like the other children thanks to the support of the BEQUAL NGO Consortium. 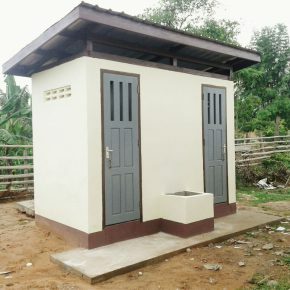 How can a student stay healthy when their school lacks a toilet? 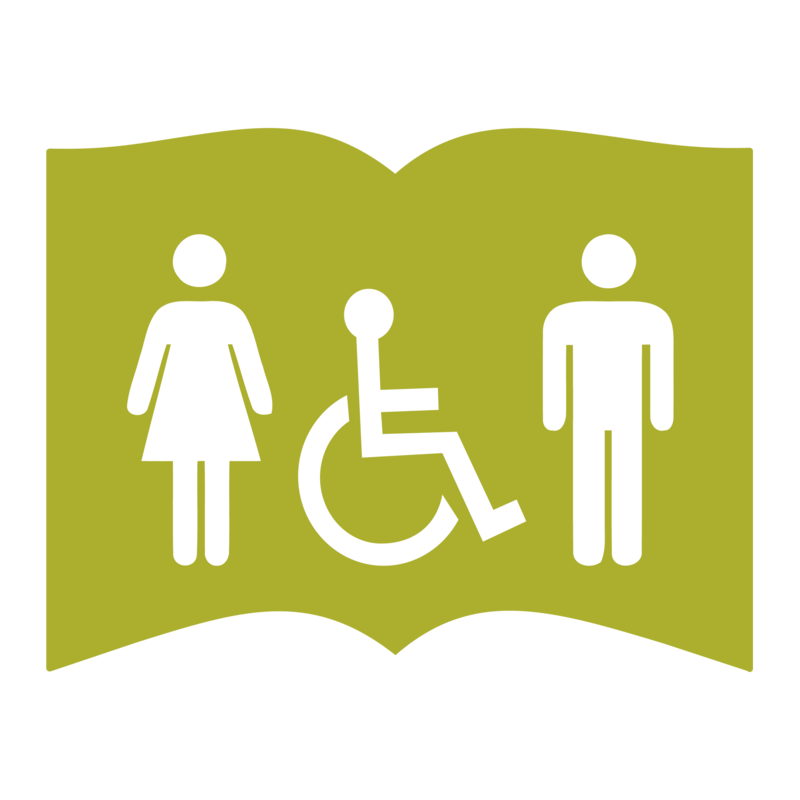 On November 19th, we will be celebrating World Toilet Day. 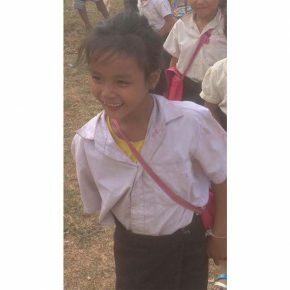 Basic Education Quality and Access in Lao PDR (BEQUAL) recognizes the importance of having proper water and sanitation facilities at school. 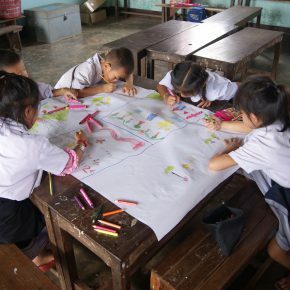 Last year, 389 primary school toilets in remote areas were renovated or built to make healthier, more supportive learning environments for children. 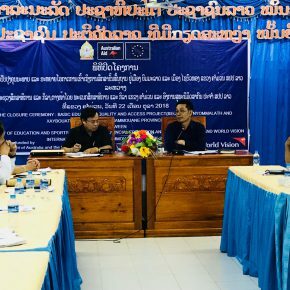 Officials from the Ministry of Education and Sports and Ministry of Planning and Investment, Australian Embassy and European Union, took part in a joint BEQUAL field visit in Central and Southern Provinces of Lao during 23-27 October 2017. 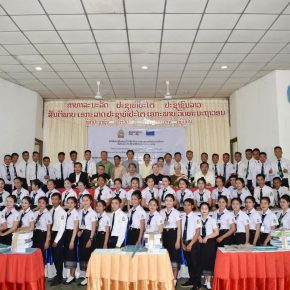 The BEQUAL NGO Consortium recognizes the importance of handwashing activities in increasing school attendance and participation. 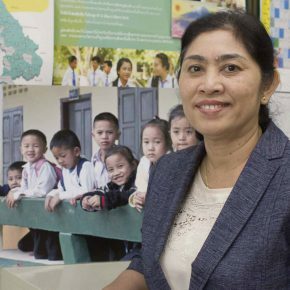 Through the construction of handwashing stations in primary schools and the training of primary teachers and students on proper handwashing techniques with soap, BEQUAL plays a part in helping to prevent disease among children. 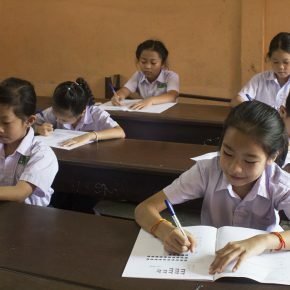 Students stay healthy and fit to learn. 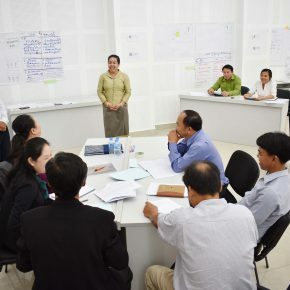 Teachers play a vital role in shaping the future of the next generation and the development of Lao PDR. 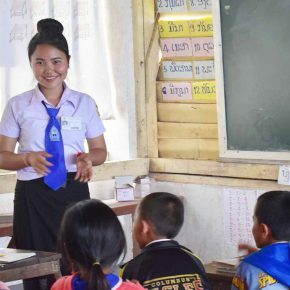 The BEQUAL program is proud to support teachers in Laos by working with the Ministry of Education and Sports to improve training and professional development of teachers, as well as the teaching and learning materials available to teachers. 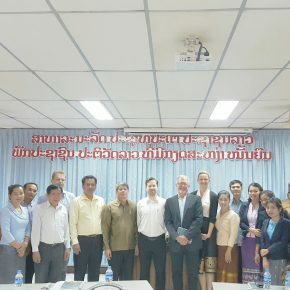 Australia and European Union extending their support to basic education in Houaphan Province. 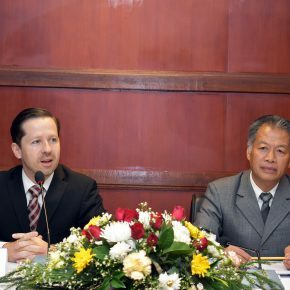 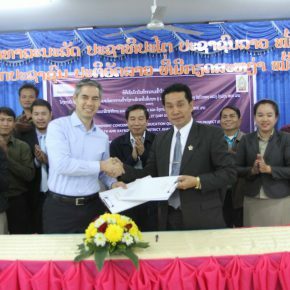 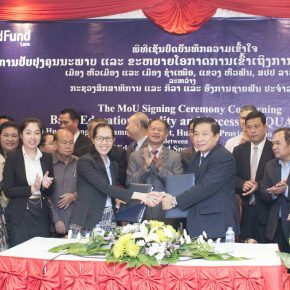 World Vision Lao PDR signed on 27 February 2017 a Memorandum of Understanding for the implementation of the BEQUAL NGO Consortium Project in Khammouane Province. 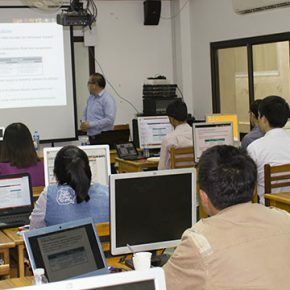 The Ministry of Education and Sports (MoES) will be the first Ministry in Lao PDR to roll-out a robust and comprehensive email and data exchange platform, using a Microsoft Exchange architecture solution. 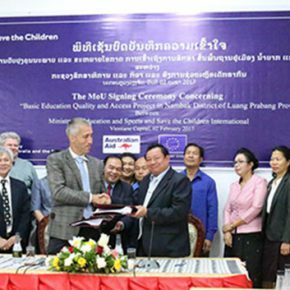 Under the MoU signed today, Save the Children will start to implement activities in Nambak District of Luang Prabang Province. 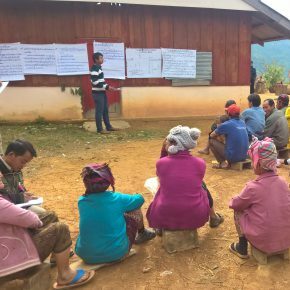 Discover the latest news of the BEQUAL activities in this very first edition of our Newsletter. 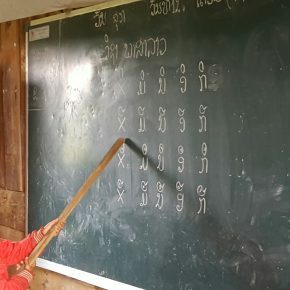 With the support from BEQUAL, UNICEF is delivering water and sanitation to children living in remote and rural schools and communities of Lao PDR. 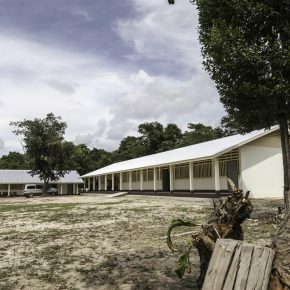 BEQUAL funded rehabilitation of classrooms and toilets at 389 primary schools which were classified as unsafe and in need of urgent repairs. 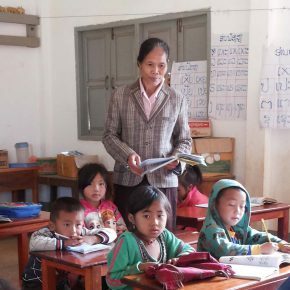 BEQUAL is supporting 520 ethnic student teachers, two-thirds of them women, by offering scholarships to undertake teacher training in order to become a teacher in their village primary school. 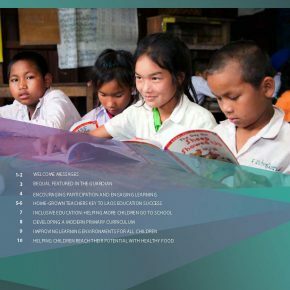 The three-day global conference explored tools and research that strengthen education system policies and performance and promote learning for all. 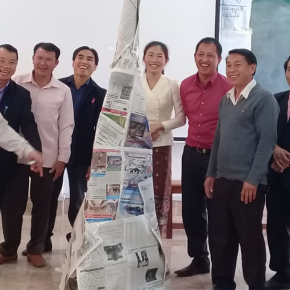 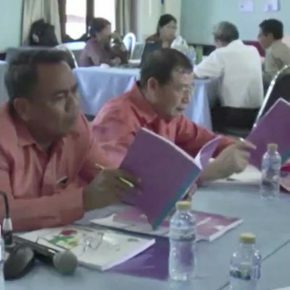 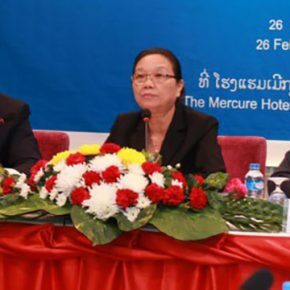 BEQUAL’s first Steering Committee meeting, held in February 2016, has endorsed a range of initiatives to improve education outcomes for children across Lao PDR.